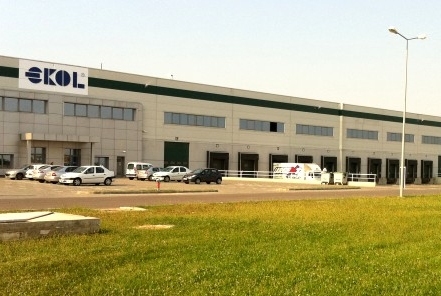 Ekol Logistics often making its mark for its successful overseas operations, is expanding its intermodal services with an investment of 4 million 500 thousand Euros in Romania. 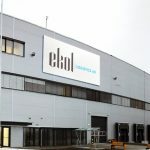 One of the largest integrated logistics companies of Turkey and Europe, Ekol Logistics, continues its investments in Europe at a stretch. 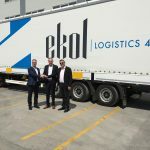 Ekol Logistics will be joining 50 trailers to its Romanian fleet until the end of May and will carry the freight without any time loss with its intermodal system implemented in its import and export processes. 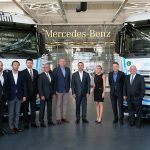 Ekol Logistics will join environmentally-friendly vehicles into its fleet with an engine size of 13lt, with 460 BG EURO5 engine, cutting-edge technology and suitable for ADR transport and also employ 70 people who will be in charge of its new vehicles. 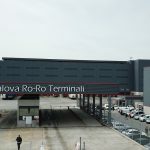 Ekol Logistics has recently added Arad line into its intermodal route and will transfer the vehicles arriving to Arad en route for imports, with its trailers carrying Romanian number plates to Constanta Port. 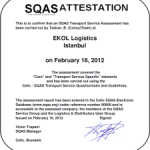 From there, the freight will be shipped by RoRo vessels to Turkey via Pendik Port. 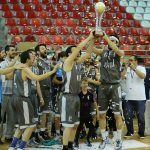 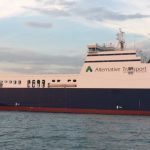 The vehicles in the export process, embarking onto RoRo from Pendik, will arrive to Constanta after a 12 hours journey. 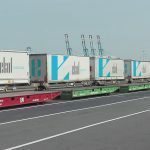 The freight will be transferred on land from Constanta to Arad with trailers carrying Romanian plates and shipped onto train. 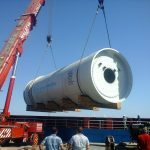 Therefore, all freight other than super express will have been carried without any time loss through intermodal system. 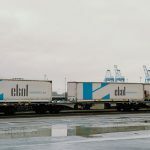 Ekol Logistics will improve its intermodal line with this investment as well as develop its service network for its traffic in Romania and its neighbouring countries.